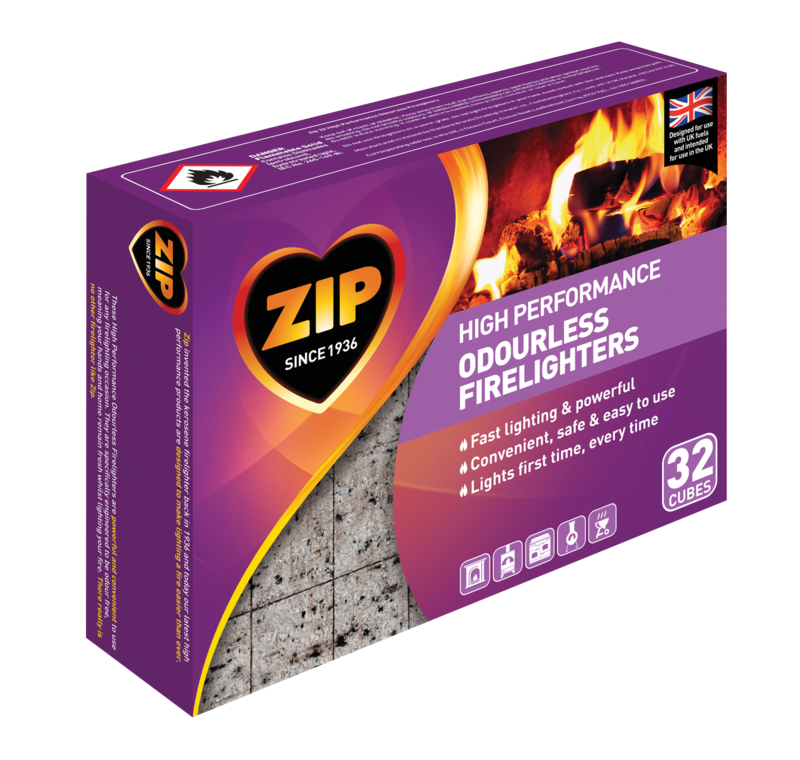 The Zip High Performance, Odourless firelighters are powerful and convenient to use for any firelighting occasion. They are specifically engineered to be odour free, meaning your hands and home remain fresh whilst lighting your fire. The improved formula with energy granules helps concentrate the heat where it is needed the most. 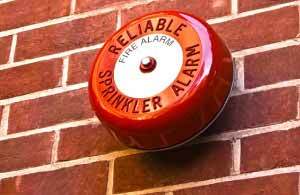 This product maintains the high quality performance expected from Zip, lighting most fires with just 1-2 cubes; meaning not only is this product clean, it is also reliable, fast and convenient. 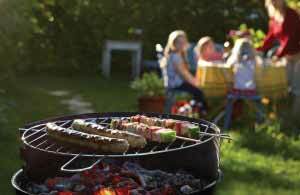 The Zip High Performance Odourless firelighters are also ideal for lighting your barbecues. 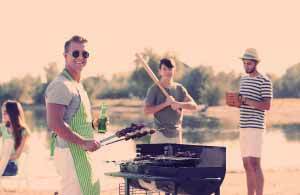 Don’t worry they will not taint the food, as by the time you come to cook, the firelighters will have burnt through and done their job of igniting your fuel for an authentic charcoal taste. 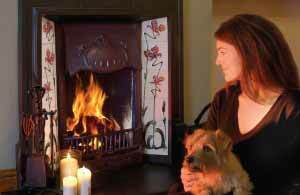 Place 1 or 2 Zip firelighters on your coal, logs, briquettes or a thin layer of cinders. 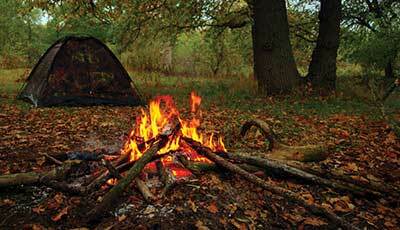 For hard to light fuels use more firelighters as required. 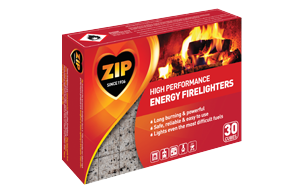 Using limited draught, light the Zip firelighter at one corner (Zip recommends long safety matches). 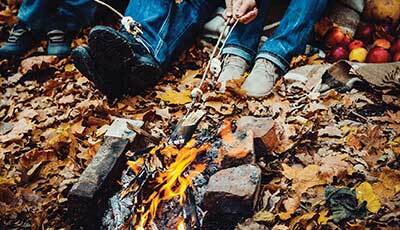 When the firelighters are well lit, carefully add more fuel taking care not to extinguish the flames. 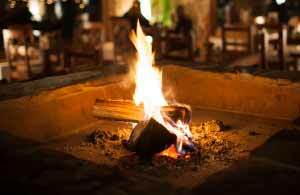 Evenly distribute 2 or 3 Zip firelighters amongst your charcoal or briquettes. Light the Zip firelighters at one corner (Zip recommends long safety matches). 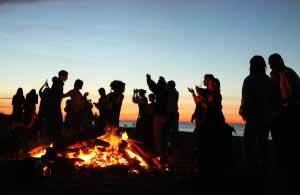 When the firelighters are well lit, carefully add more fuel taking care not to extinguish the flames. Allow coals to ash over evenly until glowing (20mins) before cooking. Danger. Flammable Solid .Contains Distillates (petroleum), hydrotreated light. (EC No. 265-149-8). Keep away from heat – No Smoking. If swallowed: Immediately call a Poison Centre or doctor/physician. Do not induce vomiting. If medical advice is needed, have product container or label at hand. Warning!Do not use firelighters on a warm grate.Do not light firelighters in your hand.